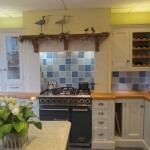 Kitchens – Specialists in design and installation. 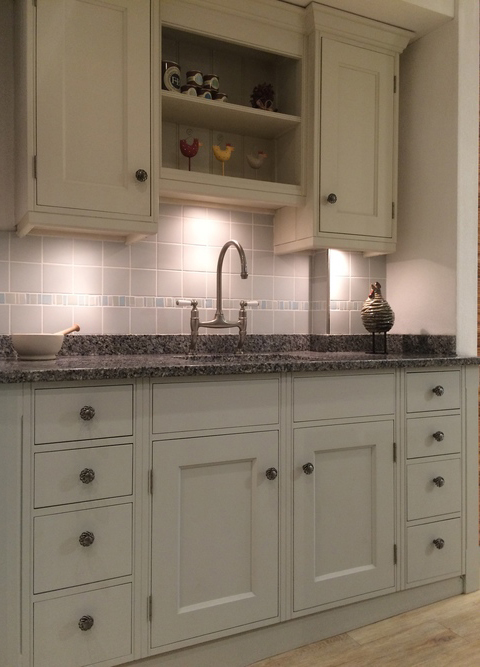 Built in Appliances – Supply and installation. 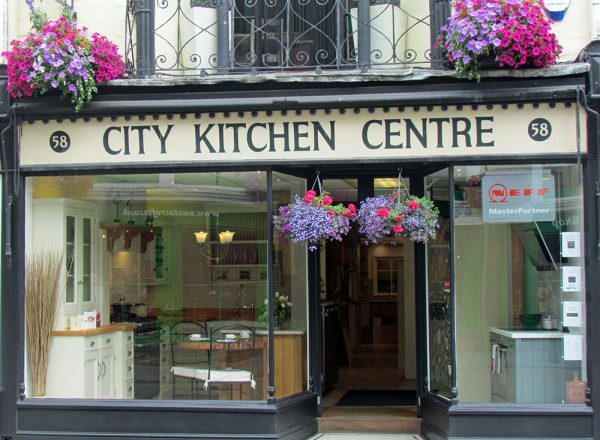 City Kitchen Centre, established in 1979 by Malcolm and Melanie Collins, specialises in the design and installation of quality fitted kitchens. 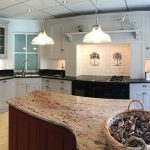 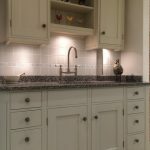 Working with both continental and British handmade manufacturers, we are able to advise and execute every aspect of your project, from initial designs through to the installation of both traditional and contemporary kitchens. 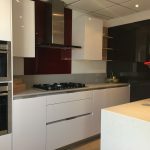 Each and every project is unique, we listen to your ideas and help you to achieve your vision. 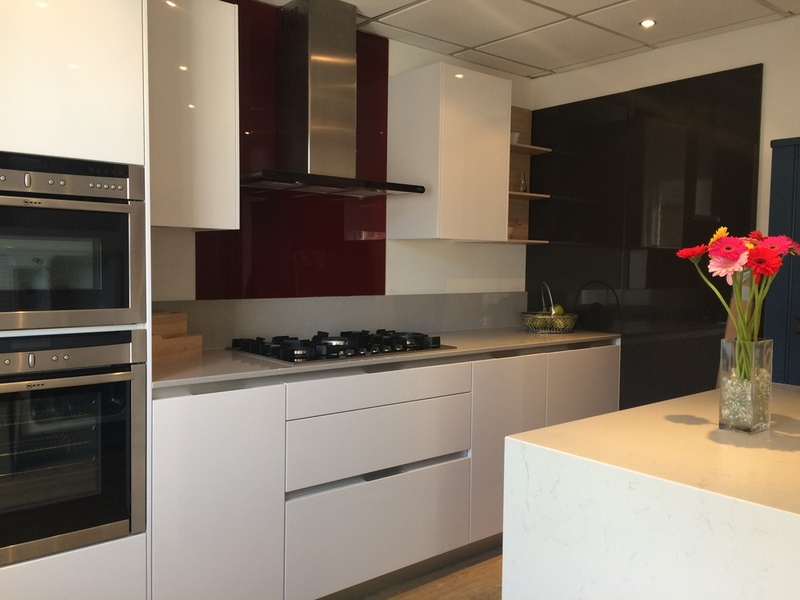 We are a Neff MasterPartner displaying Neff and Miele appliances throughout our showroom, including working appliances, just ask for a demonstration. 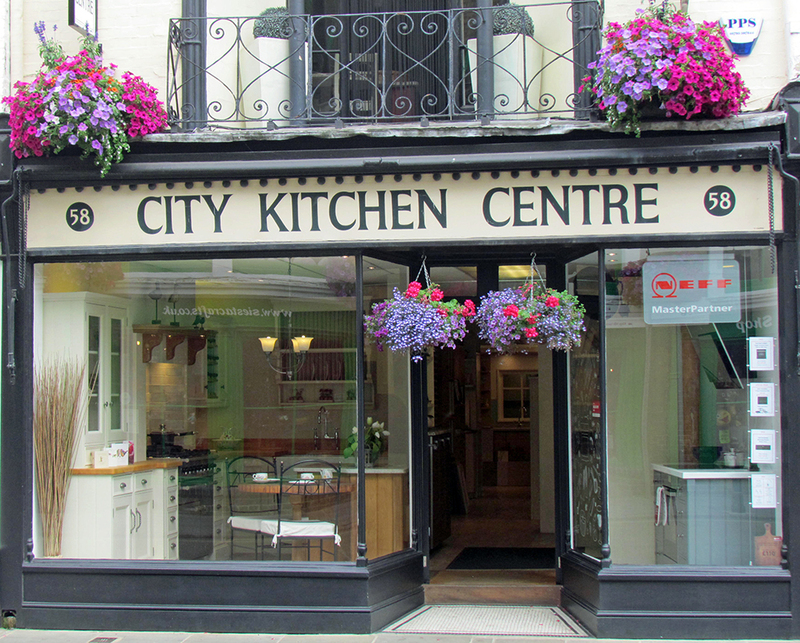 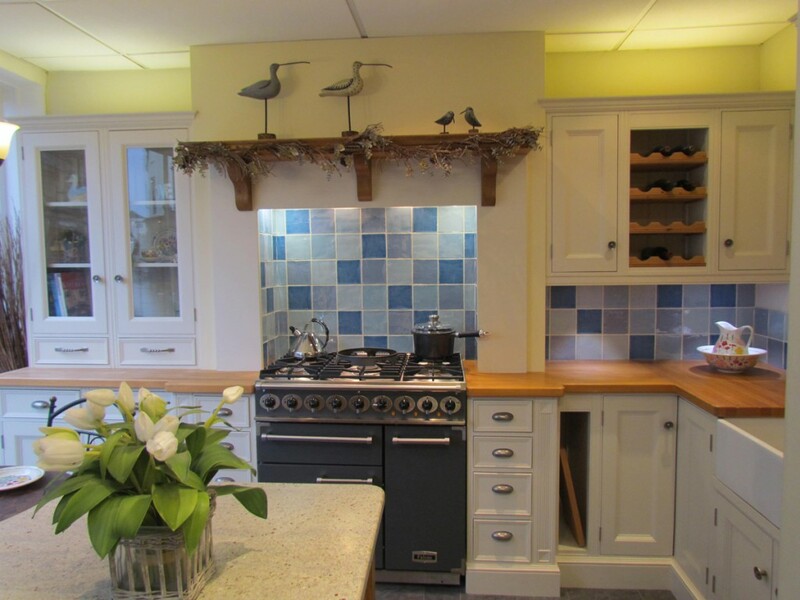 Whether you are looking to replace your kitchen or appliances, please visit our showroom.